Posted by Equestrian Australia on 24/02/2016. 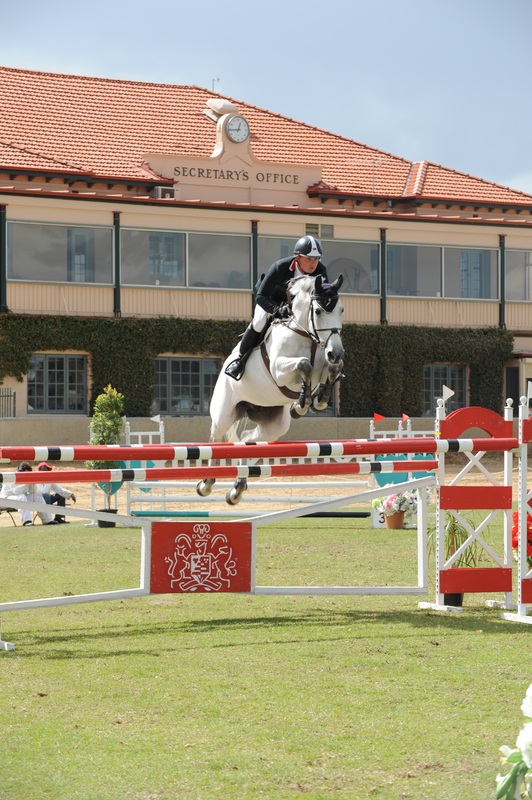 The Royal Adelaide Show will be held from 31 August to 9 September and offers rider, driver, light and heavy harness, hack, hunter, show jumping, Section 4’s classes and will celebrate 100 Years of Clydesdales on the Main Arena on Sunday 9 September. The 2018 Royal Adelaide Show World Cup Qualifier will take place on Thursday 7 September at 1.00 pm on the Main Arena.